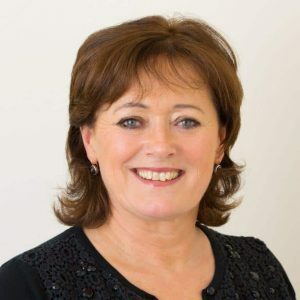 The Minister for Jobs Enterprise and Innovation has announced new legislation which outlines rates of pay for specified workers in the construction industry, as well as pension, sick-pay and death-in-service rates for those workers. This is the first Sectoral Employment Order (SEO) for the construction industry, the legislation is statute-based and was passed into law by the Oireachtas on 19th October 2017 and has immediate effect. The legislation replaces the old Registered Employment Agreement, which was in place until May 2013. Up to now, construction industry employers were not legally obliged to provide their workers with a pension. The SEO changes all that, from 19th October 2017 it is now compulsory for employers in the building and civil engineering sector to provide pension and sick pay provision for specified workers between age 18 and 65. It is in all employers’ interest that they set up a pension scheme for their workers as soon as possible. There has been plenty of Government discussion over recent years concerning auto-enrolment of workers to a 2nd pillar pension scheme to supplement their State pension entitlements. The new SEO legislation now places the construction industry in a leadership role in the pension space, as it is the first industry to be legally obliged to provide employees with a pension. The Construction Workers Pension Scheme (CWPS) is the leading pension provider to the construction industry. CWPS is an industry-wide multi-employer pension scheme and is the largest pension scheme in Ireland – solely for construction workers. We have the skill, knowledge and experience to advise and help employers satisfy the conditions of the new SEO legislation. CWPS is the scheme of choice for the construction industry. Indeed, Pat Breen, Minister for Jobs, Enterprise and Innovation, who launched the new SEO, has indicated that the pension scheme for workers specified under the SEO should follow the industry standard set by CWPS. CWPS has been providing second pillar pensions for over 50 years and has the support of employers and unions in the construction industry who are both represented on the Trustee Board. CWPS and the Construction industry Federation (CIF) both support this new legislation, as we want workers in the industry to look forward to enjoying a pension when they retire. As a result of the introduction of this SEO, there may be implications for employers. When construction companies are tendering for projects, there is a set of requirements at tendering stage and one of these may require employers to satisfy the conditions of the new SEO legislation. Employers tendering for contracts may be asked to provide documentation that they satisfy the new SEO rules and are providing pensions for their workers. CWPS can provide employers with a Letter of Compliance (LoC) which they can include with their tendering application. We are happy to confirm that membership of CWPS fulfils the pension requirements for the employees registered, and when employers are submitting a tender, they know that other companies they are competing with will have the same overheads in relation to pay, conditions and pensions. Pensions can also be seen as an essential part of an employee’s overall remuneration package. Employers who are registered in CWPS can be confident that their employees registered with the scheme, not only have a retirement plan in place but can also be looked after in the event of sickness or premature death as membership of CWPS also includes death in service and sick pay benefits. Along with saving for a pension at retirement, members are also covered for death in service and sick pay benefit. The death in service benefit of €100,000 is covered without the necessity for any underwriting. This means that our members do not need to fill out proposal forms or go for medicals. 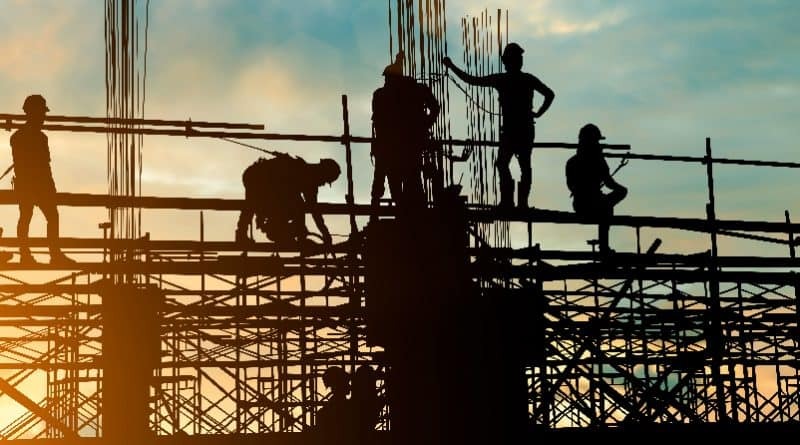 Due to the nature of the work carried out by construction workers and the risks involved in their daily trade or profession, these workers would be considered “high risk” by insurance companies and life insurance would come with a higher than normal cost. Our death in service benefit is self-insured by the scheme and comes at very low cost of €1.11 from both the employer and member per week. We are confident that this benefit is something that workers in the industry may not receive from any other insurance providers. As well as the benefit of €100,000 there is an additional benefit of €3,175 for each child under the age of 18. The value of the member’s pension account is also paid to the member’s next of kin. There are workers within the construction industry who are not entitled to payment from their employer during periods while they are absent from work due to illness, accident or injury. During these periods, their only income is from the current disability benefit provided by the Department of Social Protection. Construction workers who are members of CWPS are included in the Construction Workers Sick Pay Scheme for a nominal fee of just .63c per member and €1.27 per week for the employer. The Sick Pay Scheme provides payment during short term disability to members in addition to their disability benefit from the Department of Social Protection and is paid after just 3 days waiting period, this ensures they will receive an equivalent of the minimum national average net rate of pay. Pensions are an important recruitment and retention tool especially as certain positions on site become more difficult to fill or replace and are a tax efficient way for employers to offer higher benefits to attract new or retain key employees. With the introduction of the new SEO we look forward to a brighter financial future for all workers in our industry. We will welcome new members and also look forward to members who were previously in CWPS and have been absent since the old REA. These returning members who still have a pension fund with us will have an immediate entitlement to death in service cover which we feel is an excellent offering which cannot be overlooked. For further information on complying with the new SEO legislation for pensions you can see our website www.cwps.ie or you can contact a member of the CWPS team on 01 407 1444.